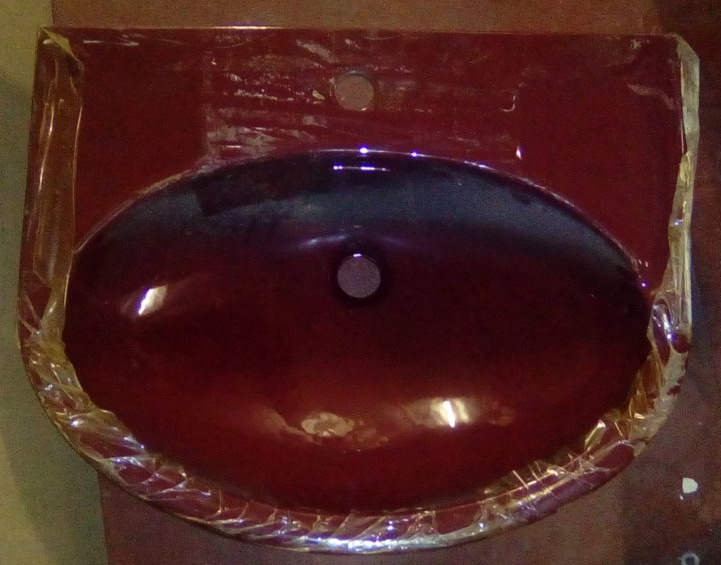 Coloured Bathroom Basins. Obsolete and Discontinued. 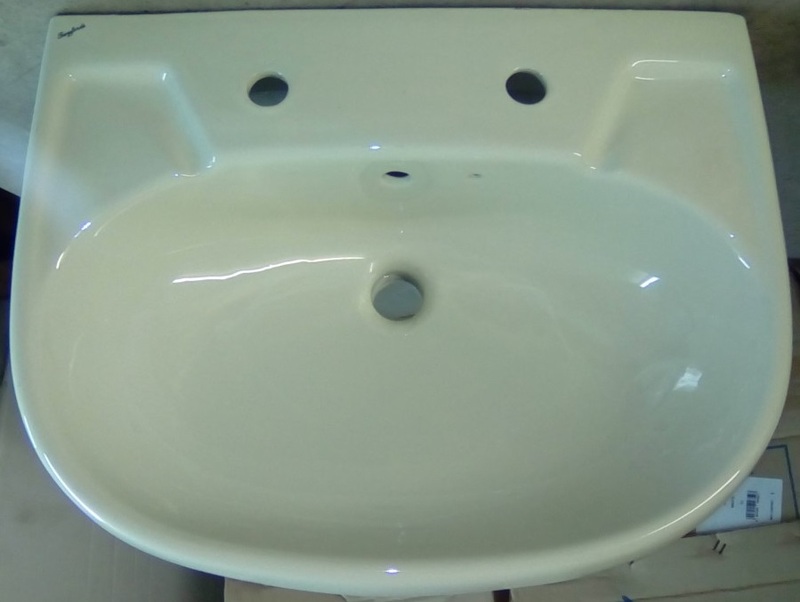 All Basins Are New and Unused. Trade Prices. JSL Bathrooms. Bradford. Yorkshire. Since 1978. Discontinued and Obsolete Colours. Champagne Pampas Burgundy Soft Cream Pergamon Primrose Harvest Gold. 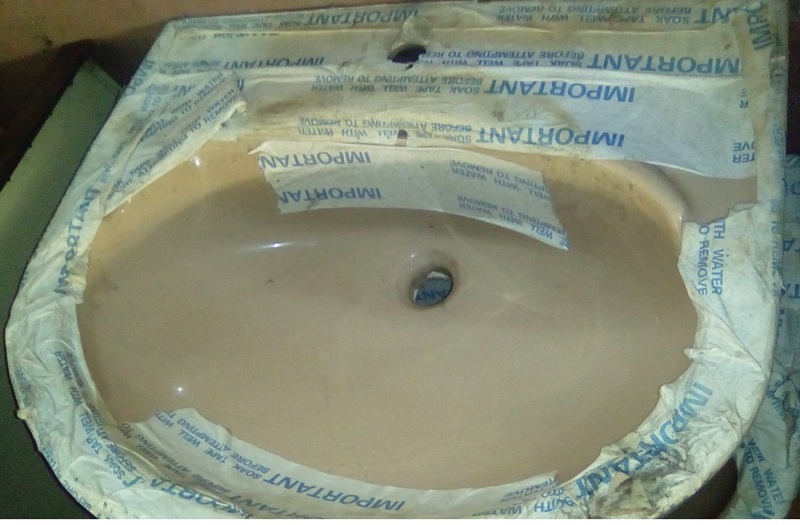 One, Two, and Three Tap Hole Basins. Indian Ivory Whisper Grey Whisper Pink Peach Avocado and Many Many More. 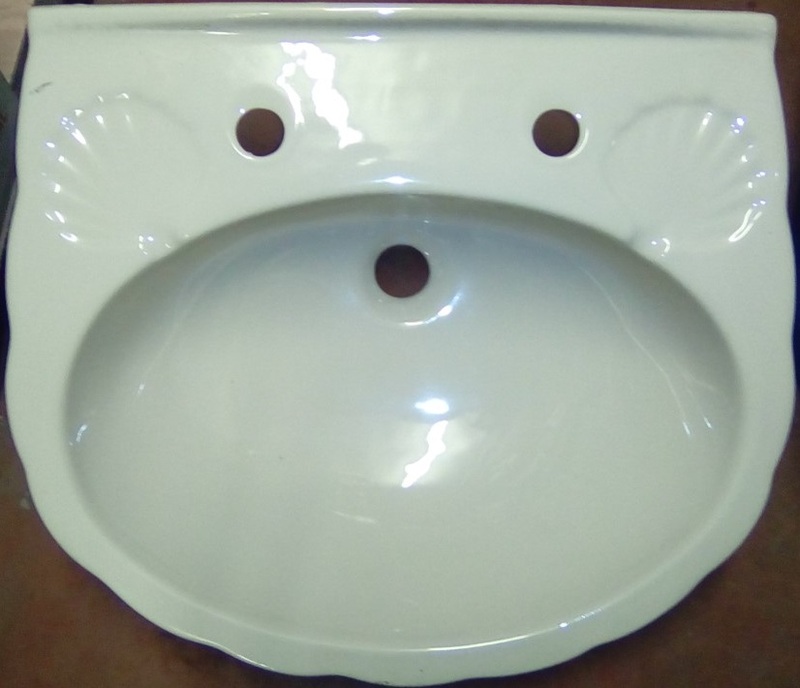 Basins Are In Stock At Low Prices. Bathroom Warehouse Bradford Shires Spring Qualcast Trent Armitage Shanks. 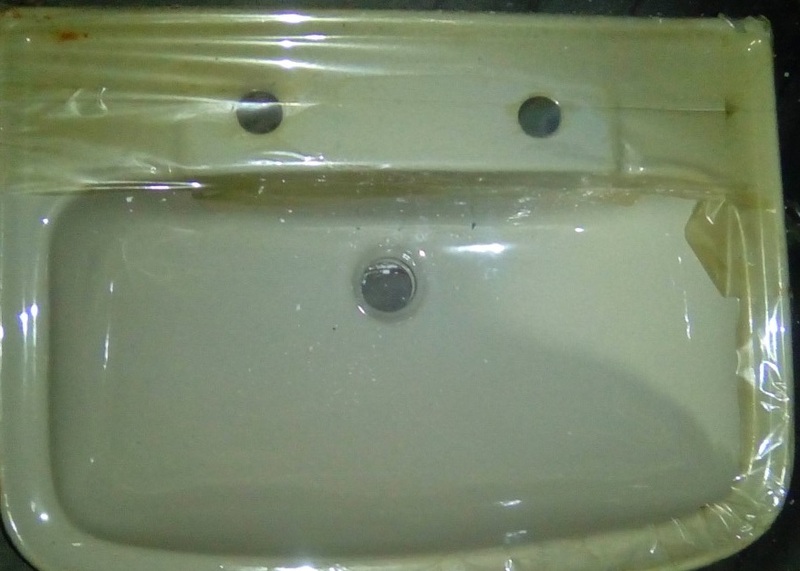 Thousands Of Basins In Stock. A Variety Of Colours, Styles, Shapes and Sizes By Branded Manufacturers. JSL Bathrooms. 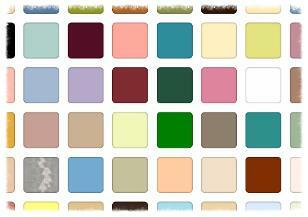 Specialising In Discontinued and Obsolete Bathroom Colours and Products. JSL Bathrooms. High Stocks. Low Prices. Bradford. West Yorkshire. Trent Spring Bathrooms Qualcast Ideal Standard Armitage Shanks Shires Vavid Serel Aquarius Royal Doulton Valadares Lotus Bathrooms. Whisper Grey. Whisper Pink. Peach. Avocado. Pampas. Wild Sage. Alpine Blue. Champagne. Indian Ivory. Burgundy. Soft Cream. Pergamon. Coral Pink. Cameo Pink. Turquoise. Sky Blue. Harvest Gold. Linden Green. Misty Blue. Romany. Penthouse Red and Many Many More. Armitage Shanks. Vavid. Valadares. Shires. Spring Bathrooms. Ideal Standard. Balterley Bathrooms. Rope. Plain. Shell. Oyster. Scalloped. Fluted. Round. Square. Modern. 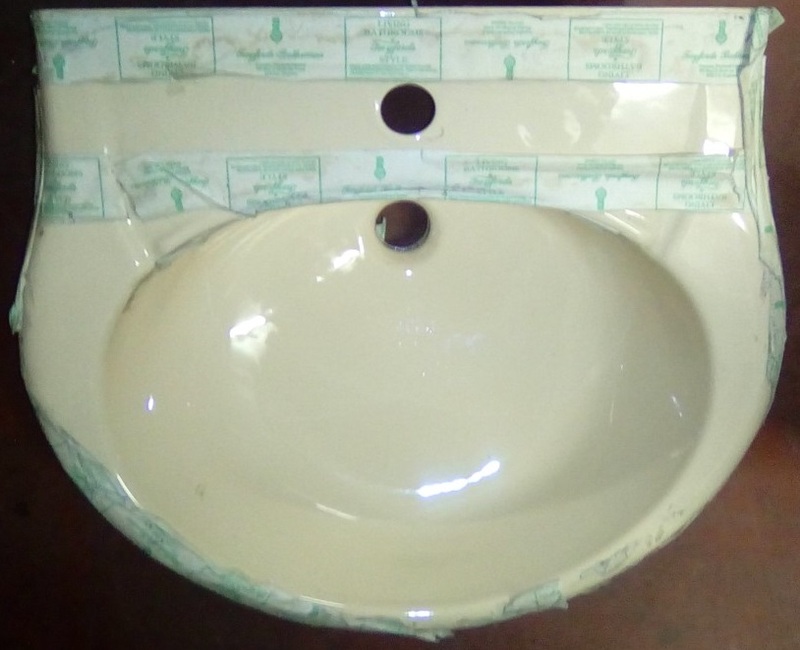 Traditional Bathroom Basins. Semi Recessed. Qualcast. Royal Stelrad Doulton. Trent. 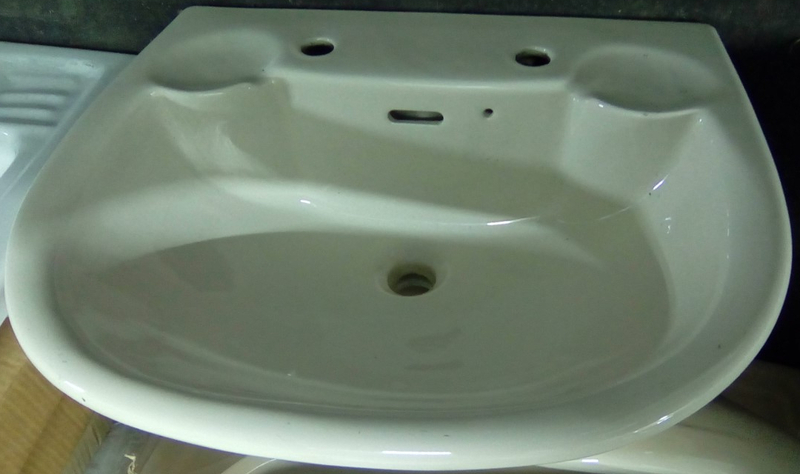 Basins Pedestals. Retro Discontinued and Obsolete Colours. 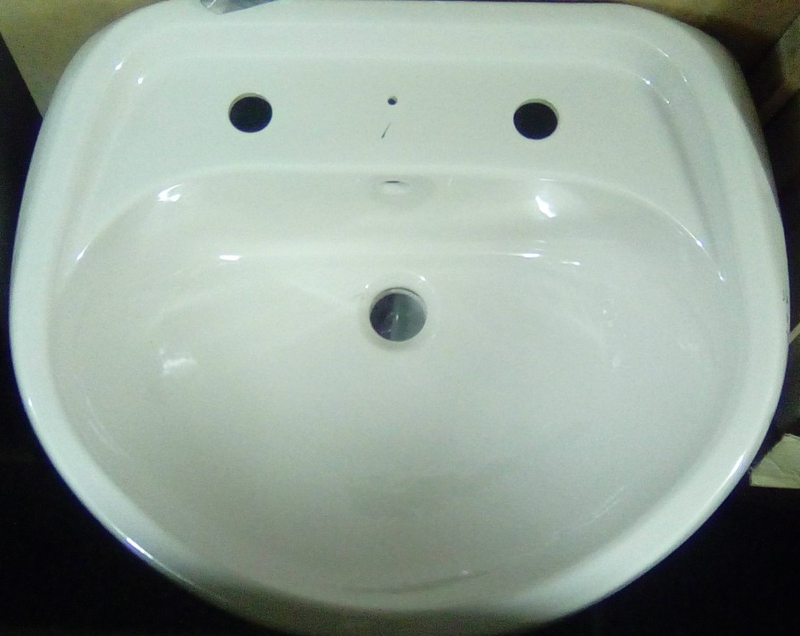 Vanity Bowls. 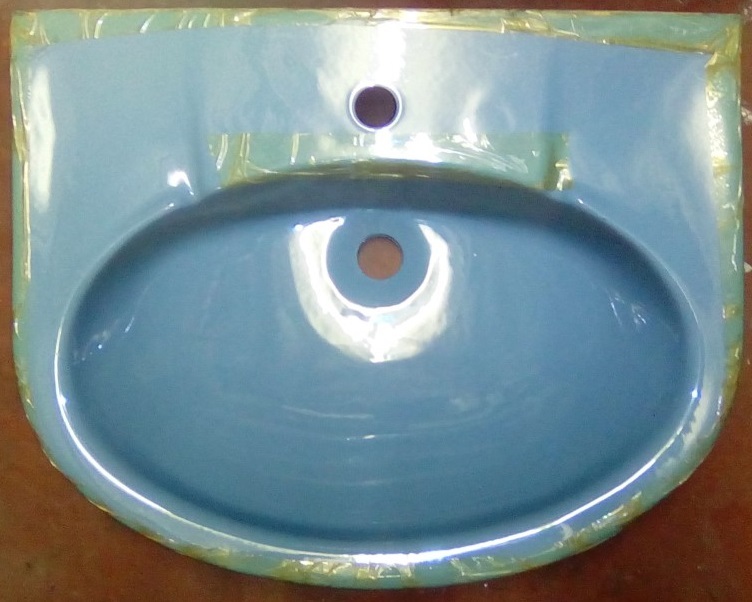 Colour Corner Basins. 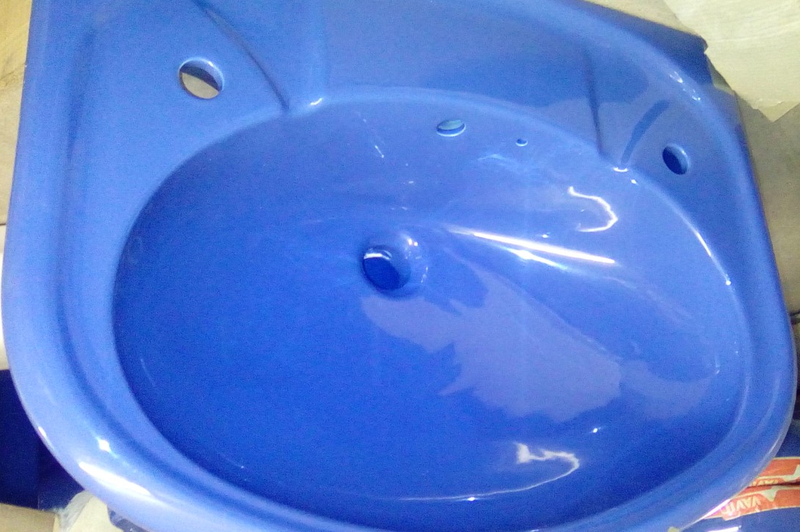 Colour Bathroom Basins. Small. 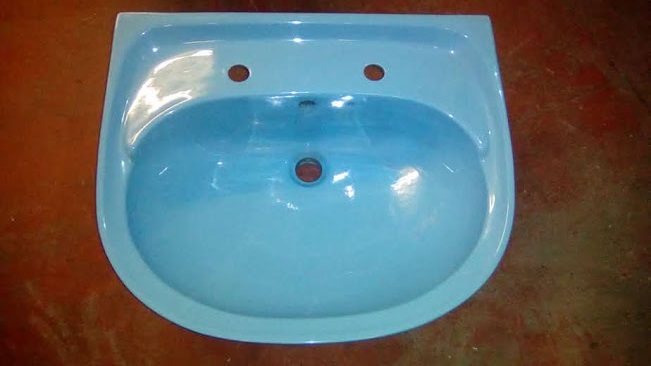 Large Basins. One Two Tap Holes. Ivory. Peach. Blue. Pink. Whisper Grey. Over 80 Colours. Many Styles. 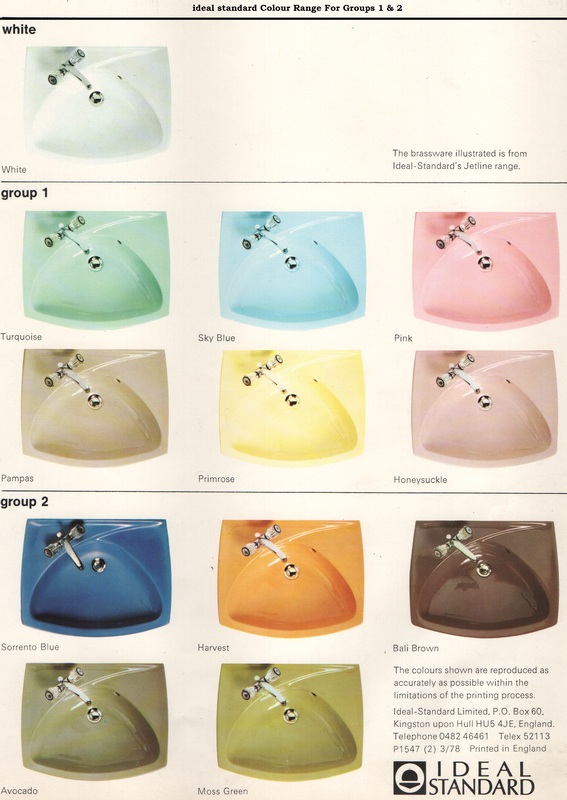 Obsolete and Discontinued Coloured Bathroom Basins. Bradford. Yorkshire. 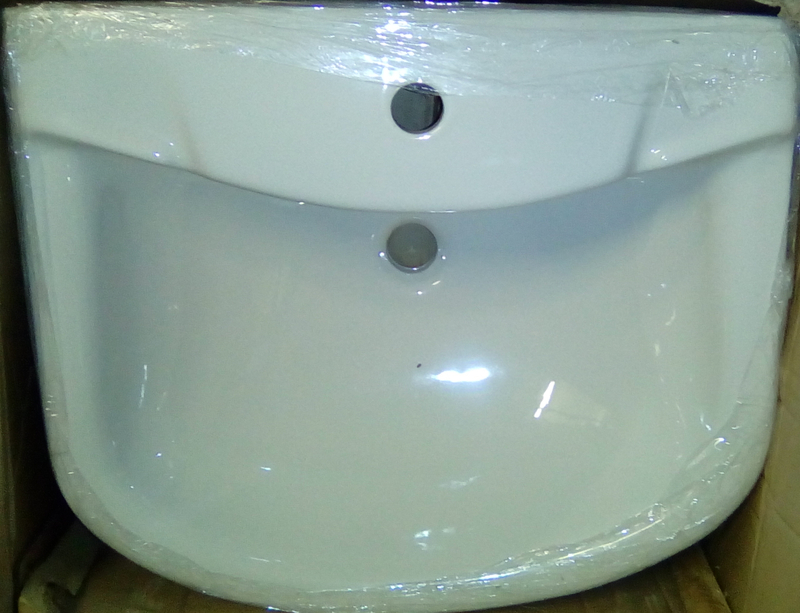 Full Pedestal Basins. 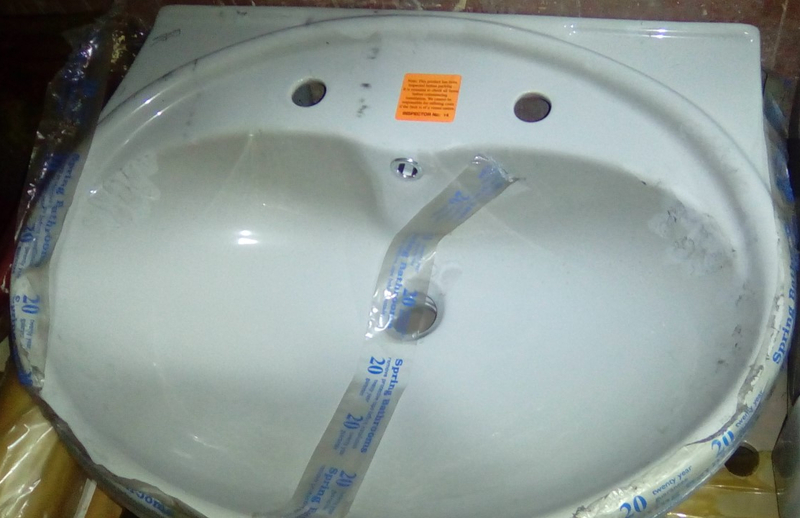 Half Pedestal Basins. 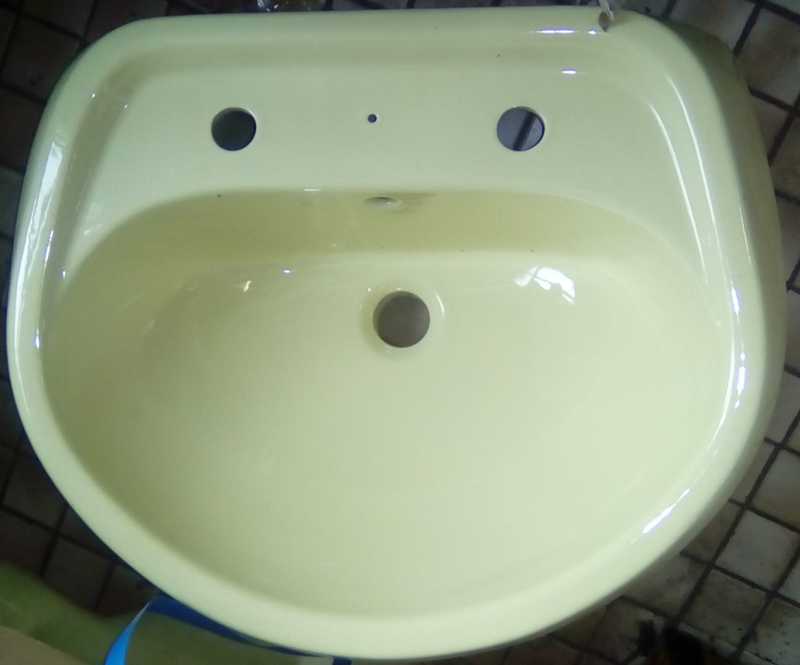 Hand basins. 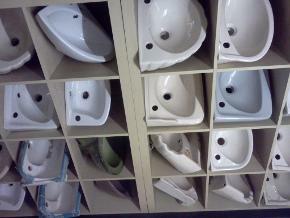 Cloakroom Basins. 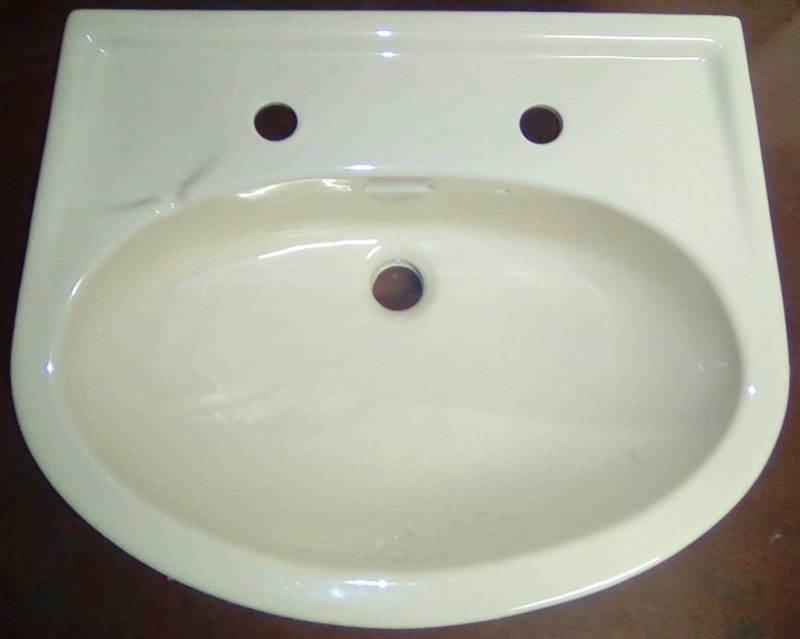 Vanity Basins. 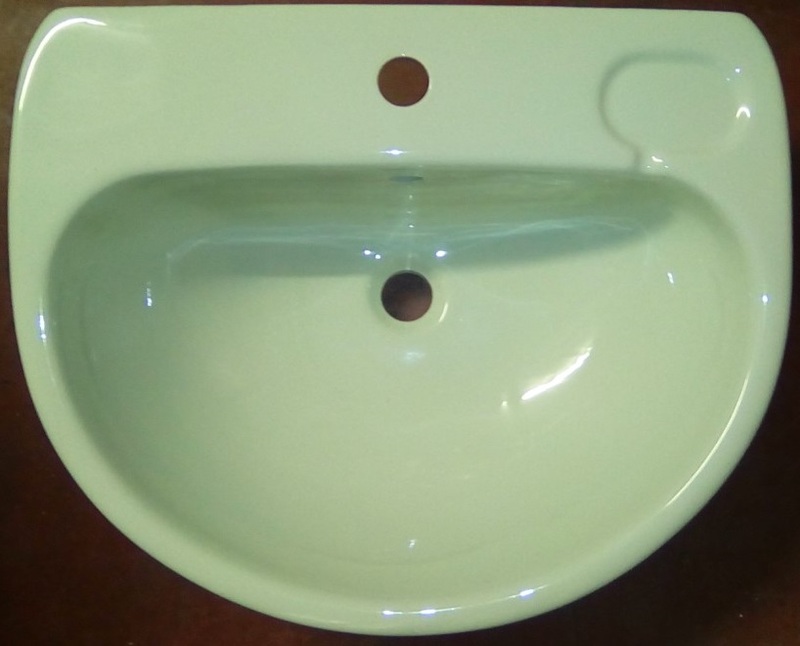 Semi Recessed Basins. 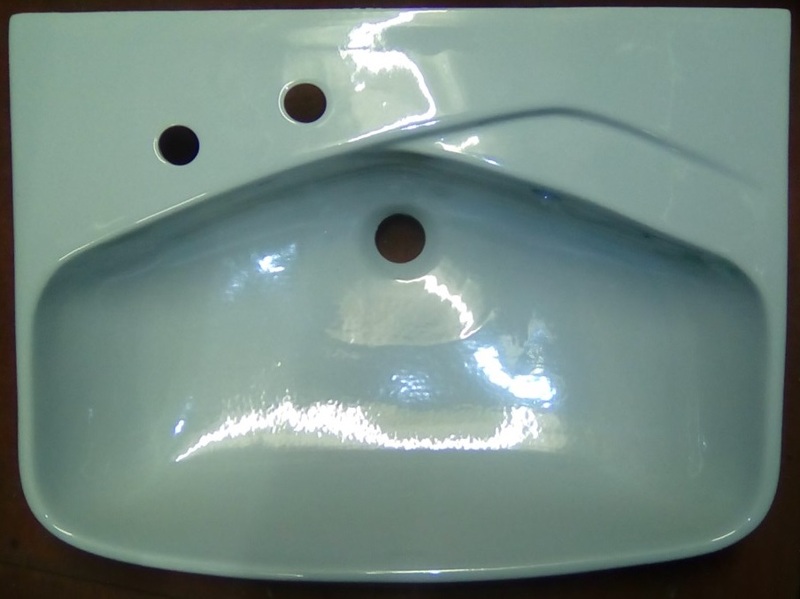 Thousands Of Basins In Stock. Low Prices. Please Contact Us. From Various Plain Designs To Fluted Oyster Shell Rope Victorian Cottage Neo Classica Art Deco and Many More. Illustrations Of ideal standard Colours (Groups 1 and 2).